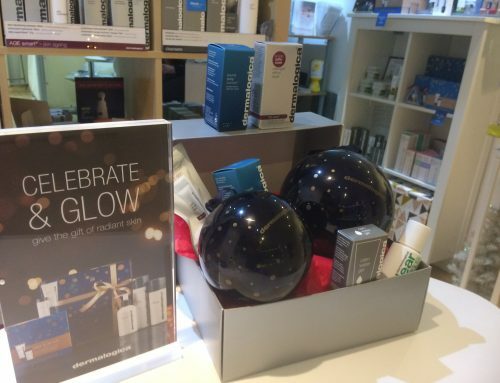 Home/SkinCo News/New Year, New you! 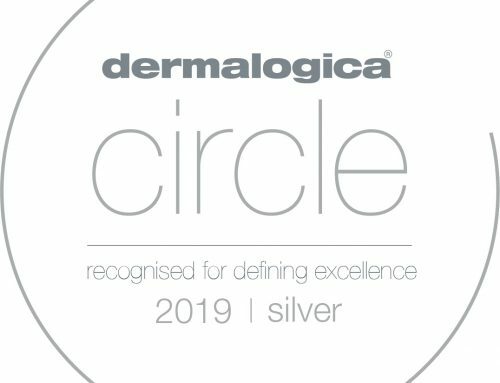 As we rapidly approach the end of January, we hope the start of 2015 has been good for you all, so why not make 2015 be the year you make a conscience effort with your skin! 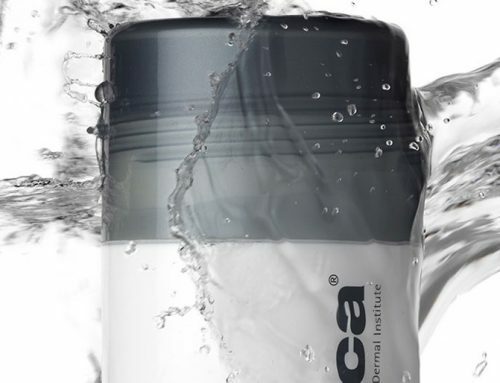 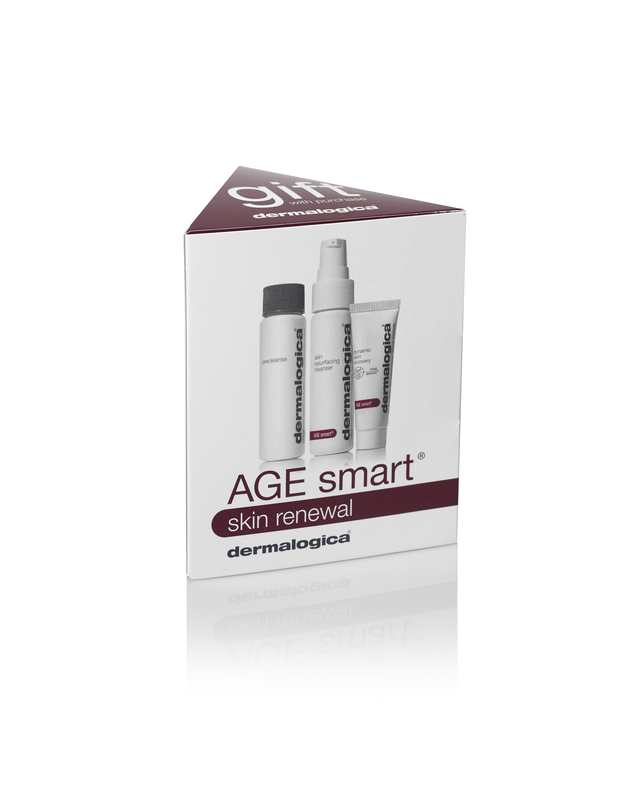 To help you achieve your best skin ever we have a powerful anti-age trio when you spend over £60.00 on Dermalogica! Don’t forget you can try all products at SkinBar and we are always available for any advice. 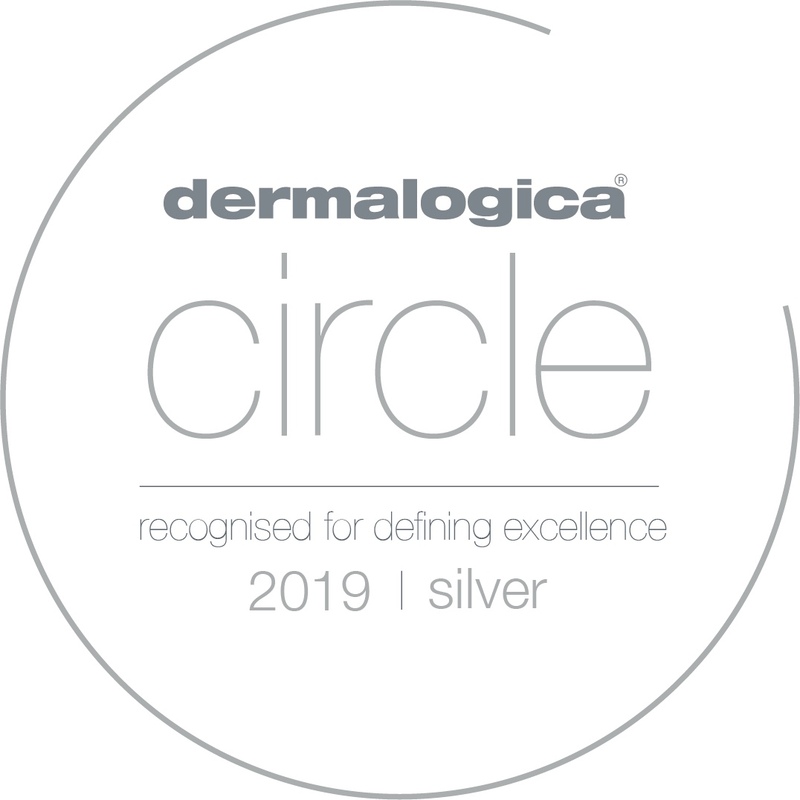 To achieve your best skin ever why not book a professional skin treatment or a targeted MicroZone skin treatment.